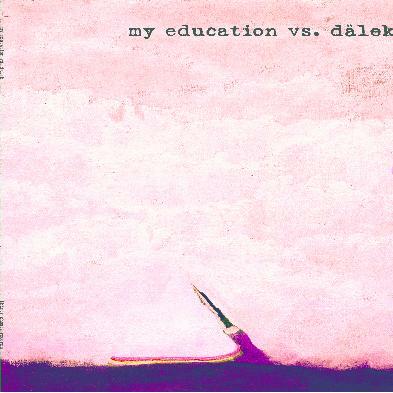 My Education vs. Dalek - "Spiegel im Spiegel"
Side B is a remix of the My Education piece by Newark, New Jersey based Dalek. You can hear the core My Education part going on in the background, but with noise patterns and rapping over the top. It's interesting, that's for sure. For more information you can visit the My Education web site at: http://www.myeducationmusic.com. Visit the Thirty Ghosts Records web site at: http://www.thirtyghostsrecords.com.